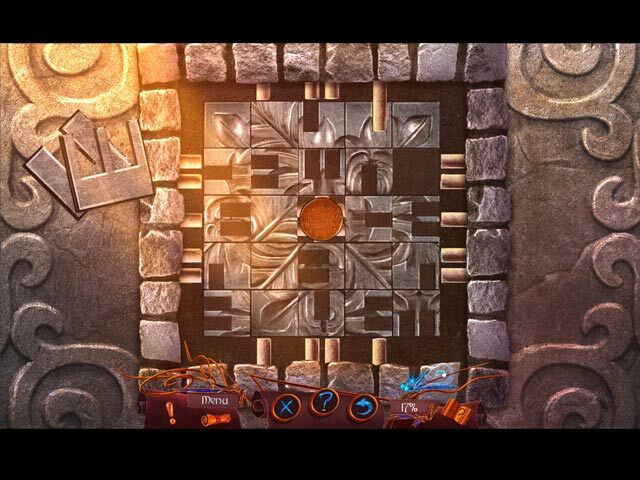 Eipix Entertainment presents the next exciting journey in the Amaranthine Voyage series! Eve Glover embarks on another adventure to a new dimension, but this one is in danger. A huge meteor is coming, and now two estranged tribes of dinosaur tamers must come together to survive or risk the extinction of their world. Can you help them find common ground or will this be Eve's final destination? 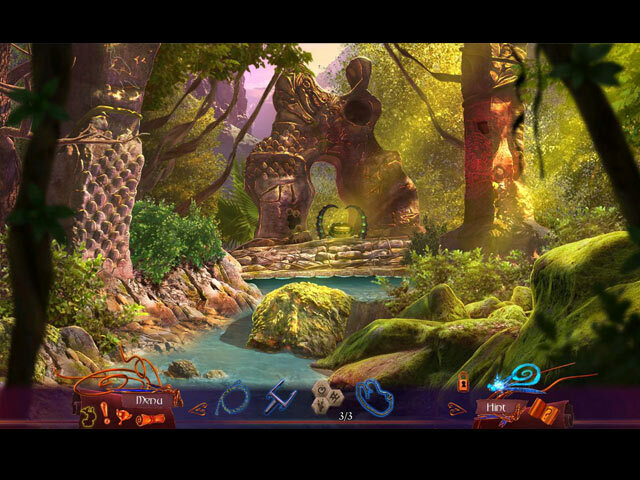 Travel through a new world filled with dinosaurs in this epic hidden-object puzzle adventure! Investigate the theft of a powerful spell book as a Captain of the guard in a suspenseful bonus game set before our adventure begins. Collect hidden dinosaurs to complete a scrapbook of dinosaur facts. 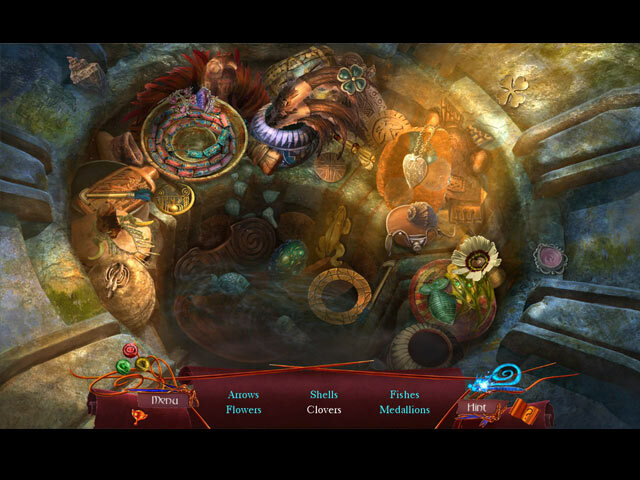 Revisit Eve's adventure to find treasures for your souvenir room! Enjoy exclusive concept art and the original soundtrack! 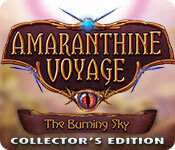 Amaranthine Voyage: The Burning Sky Collector's Edition clasificado 5.0 de 5 por 1.